Antimony ingot. This metalloid element occurs in nature nearly only in the mineral stibnite. 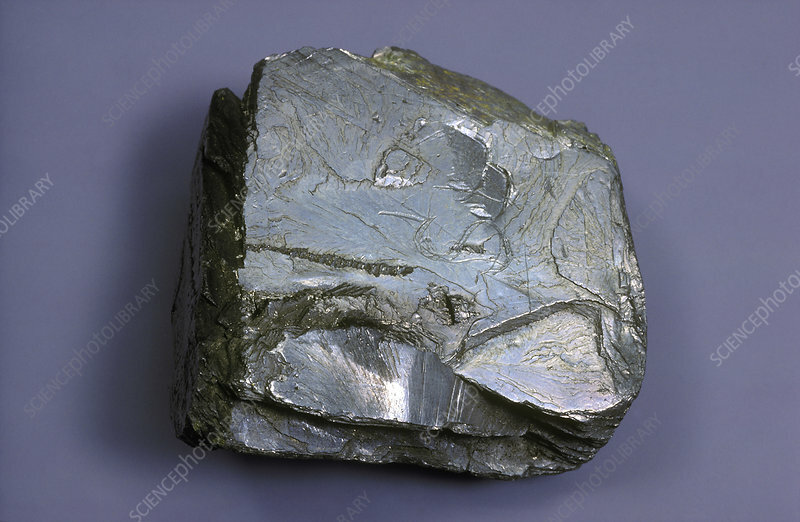 Antimony is used in a variety of alloys. It is also commonly used in flame-proofing, ceramics, enamels, and paints.